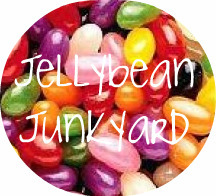 Jellybean Junkyard | giggle. create. be. I lucked out this year…my kids went easy on me. Really? 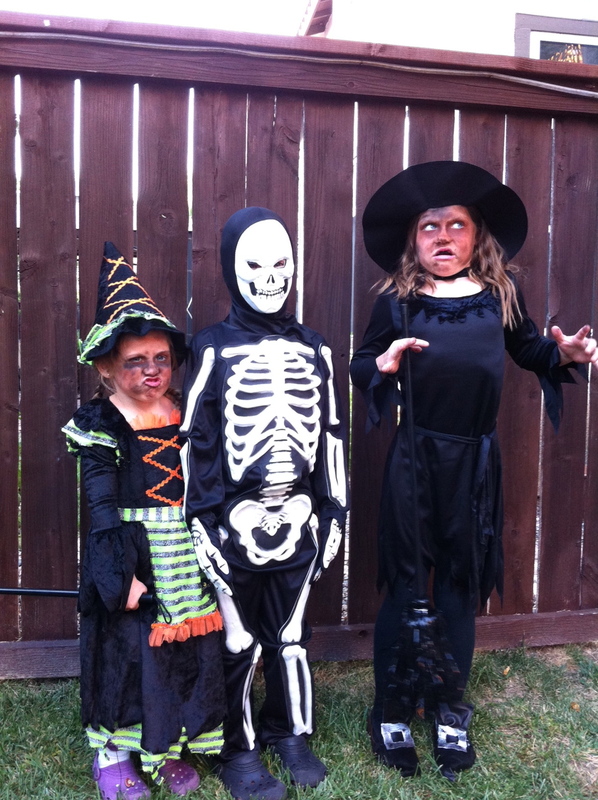 2 witches and a skeleton? The pic of my hubby and is from last year’s Halloween. 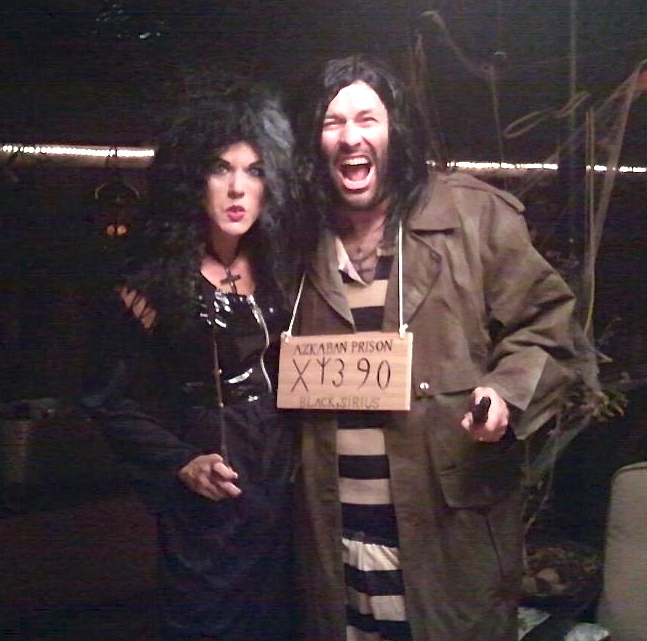 Bellatrix Lestrange and Sirius Black from the Harry Potter series. Then, move immediately into Thanksgiving. Has anyone been keeping up with this? We have changed quite a bit over the past two years about what we are grateful for. It used to be toilets. Now, we are still grateful for toilets (since I still have a four year year old in the house), but my older ones come up with some pretty creative things. Yes, we do the usual, family, friends, house, food, water, etc. And don’t get me wrong, those are definitely important. But, they also come up with things like “gravity”. Well, okay then! I guess we REALLY should be grateful for that. Now, way back when, at the time when all these holidays were put back to back to back, I’m sure it was fine. Modern day = months that fly by way to fast for my liking! This year, my two girls and nieces are WAY into American Girl dolls. I wish I could afford all those cute little outfits, but let’s get real…. 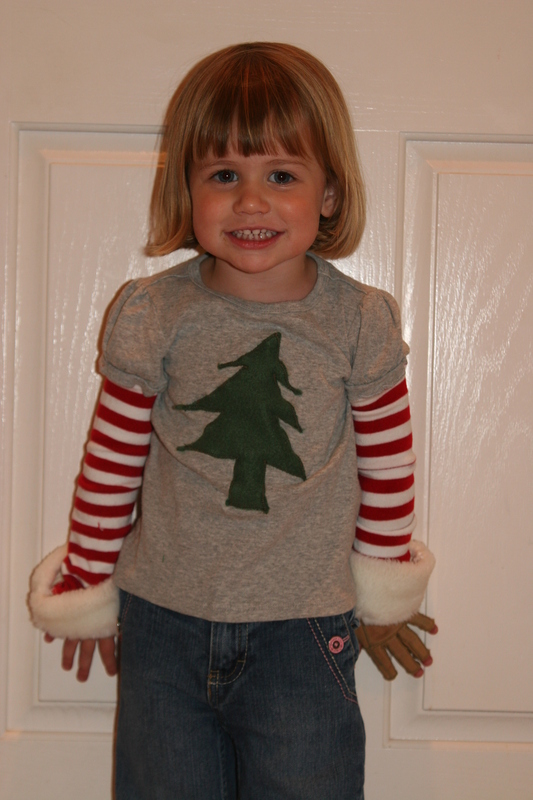 So, I’ve been sewing up a storm to make some outfits for Christmas! I discovered Liberty Jane sewing patterns, that are awesome. 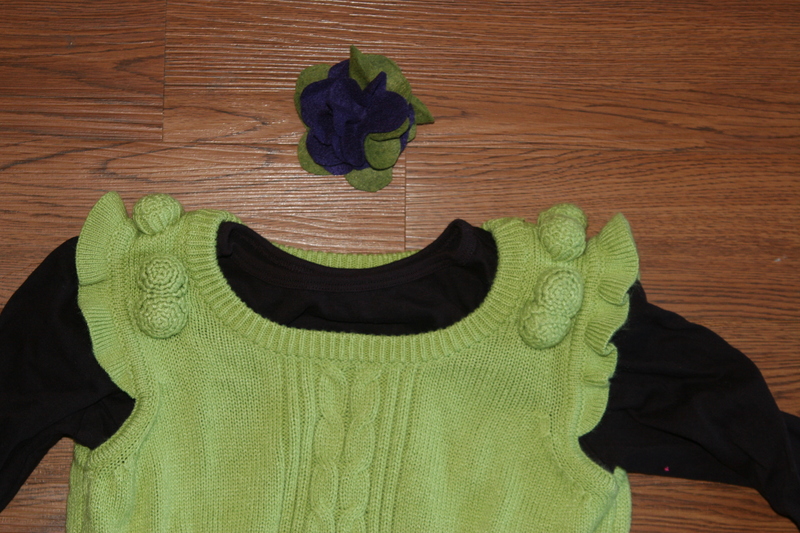 A pic coming soon of the items I have made! In the mean time, feel free to toss American Girl item’s my way that your girl’s have grown out of! Yes, I’m not above begging. So, cheers to a successful next few months to all of my readers! That sounds like a lame excuse that you hear everyday, but I really mean it. 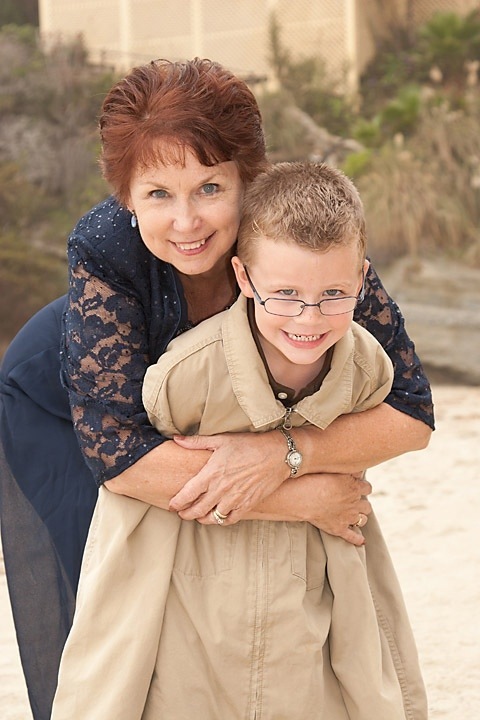 My mom, 59 years old, passed away unexpectedly. So, while I have been attempting to deal with that tremendous loss, I have thrown myself into new adventures. One thing we always did growing up was camping. So, we bought a travel trailer. Always make expensive purchases when grieving. I don’t think that is the wisest thing to do, but then again, I never said I was wise! Now, I can hear your inner thoughts. So, we are camping. 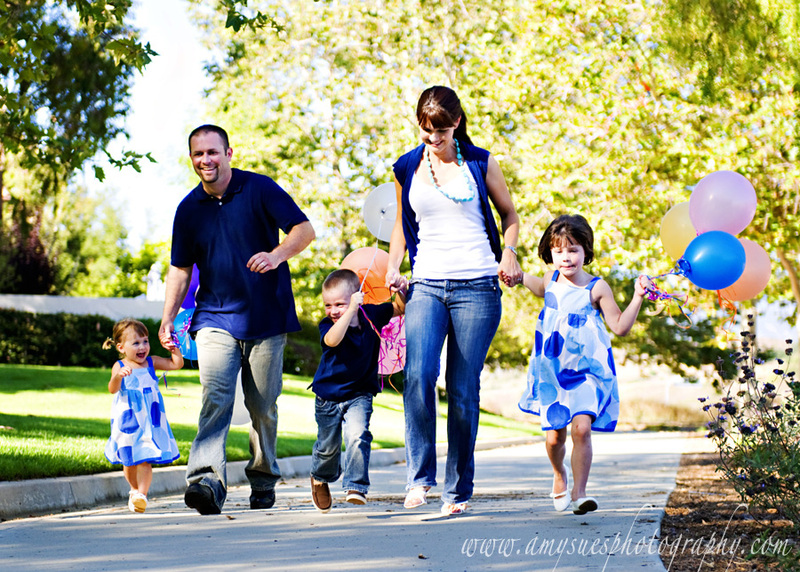 Spending time as a family. And loving it. BUT, I will not end this post without showing you something I worked on recently. My girls have a “fashion” Paris type room thingy going on. I pretty much copied a little girl’s room I saw at my girlfriend’s house. I couldn’t help myself, I fell in love with it. Anywho, my girls had a dresser in between their beds that hasn’t been re-done for maybe 20 years. It was in my house growing up for as long as I can remember. I didn’t want to paint it out of pure laziness. So, there it sat, in all it’s ugliness. 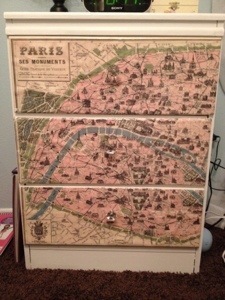 Until I discovered a map of Paris at Aaron Brothers. I love to mod podge. 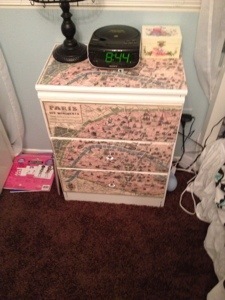 I took the map, traced the dresser outlines onto the map, cut it into pieces, and went to work! Now a good blogger would have taken a before pic. I also added some new pull handles. I guess I have a thing for using candy in crafts. I’m not even a sweet tooth. Give me a salty bag of chips, and I’m good. But, using candy in crafts??? 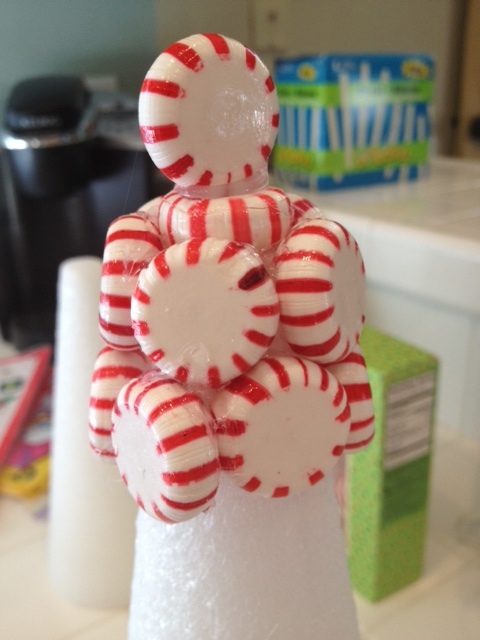 So, I saw this idea for making Christmas trees using candy from Better Homes and Gardens and this is how mine turned out! I’m thinking these would also make great teacher gifts. Trust me, I was once a teacher, and there is only so many mugs and candles one can handle. * Glue gun with lots of glue sticks! I started off doing the circular peppermints first. Begin the tedious task of unwrapping all those little mints! ARGGG!! This is not my idea of fun. Maybe you could bride a child helper over Thanksgiving break to help with this part! 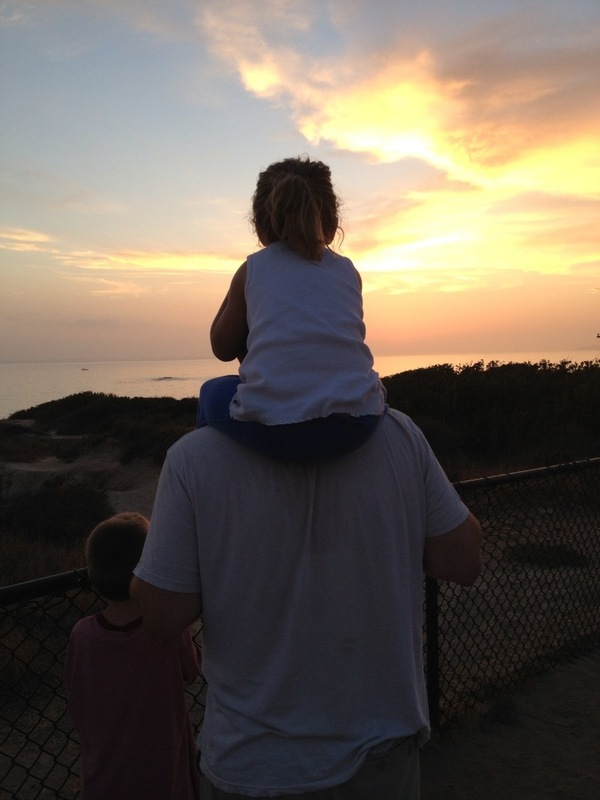 Child is instantly at your side. Anywho, note that there is one mint glued to the top of the styrofoam FLAT and then the other is glued straight up on top of that! 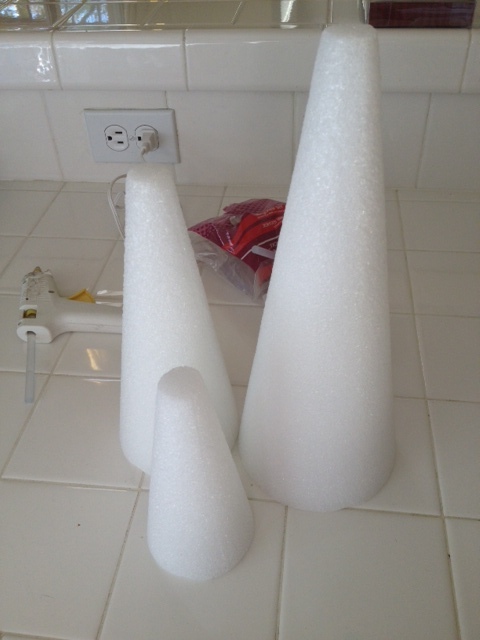 Then, I just used my hot glue gun and went around and around the styrofoam. I’m not going to lie, these do not align perfectly in the back. SO, I recommend always starting your new row from the same spot and kind of have a “mess up” line down the back. Not sure where I will be displaying mine, but definitely somewhere you can’t see that mess up line! Yes, I’m sure there are many of you talented and patient people out there that will figure out how not to have a mess-up line….I’m not one of them. And, I’m going to need to look up how these little mint are made because they were all different sizes. Occasionally, different shapes. Wierd. I also discovered that when you get near the bottom, you can use a sharp knife to cut the candies in half so you can finish that last row, if needed. More bribing may be necessary here to unwrap all those little canes! First, use one of your leftover circle cinnamon mints to glue flat to the top of the styrofoam. 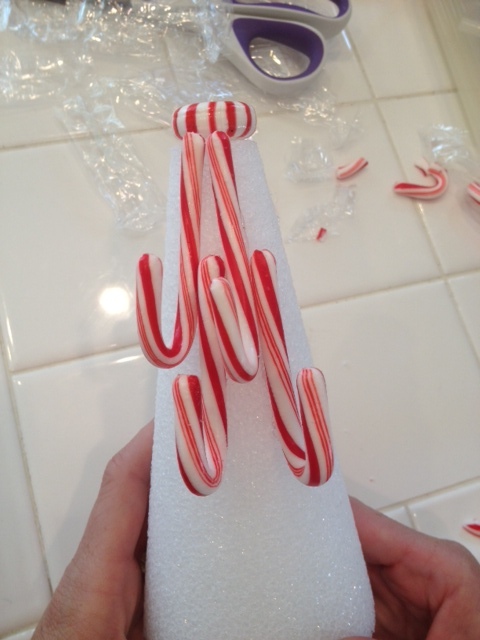 Then, glue your first candy cane on, getting as close to the top mint as possible. For the next candy cane, decide where you want your next row to begin. You can look at the picture to see approximately where I did mine. Glue that one on. The, go back to your top row and glue that one on. Basically, you’re working on two rows at the same time. Continue all the way down in the same format. 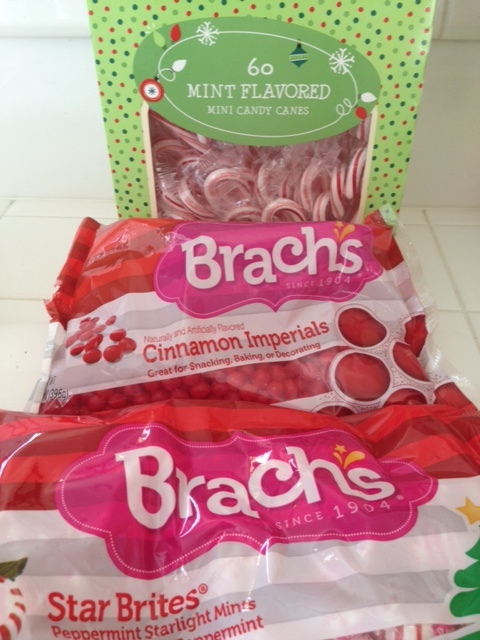 For the candy canes, using a sharp pair of scissors help cut some down in size when I got near the bottom! AND, hold off on that bow until after you spray them! Last but not least, go for the Red Hots! These were by far the easiest to do. No opening little packages, just jump right in and start gluing away! Cover the styrofoam completely. Finally, grab your can of clear acrylic spray paint, head outside, and spray the trees from ALL angles! This will make the trees less sticky, but also adds a beautiful shine to the candy! I also assume this would make it less attractive to ants! 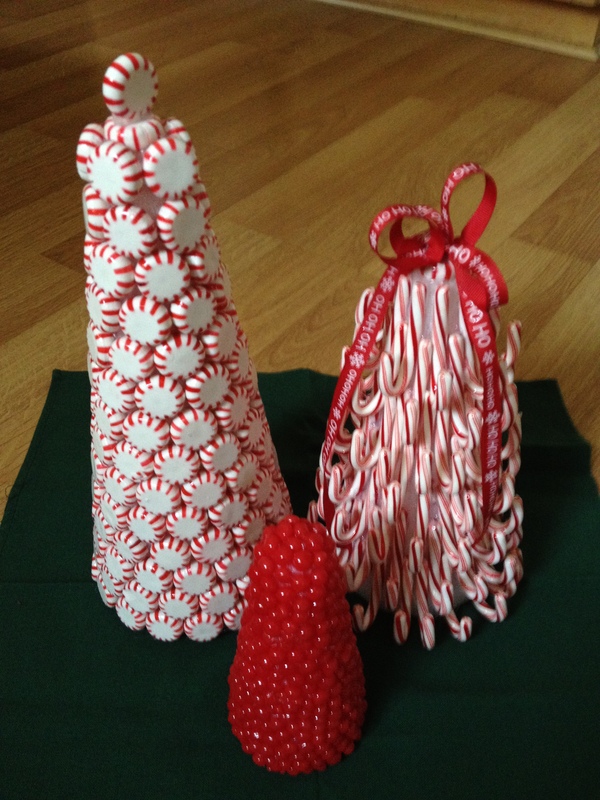 After they are dry, you can add a bow to the top of the candy cane tree. I am not great at tying bows. 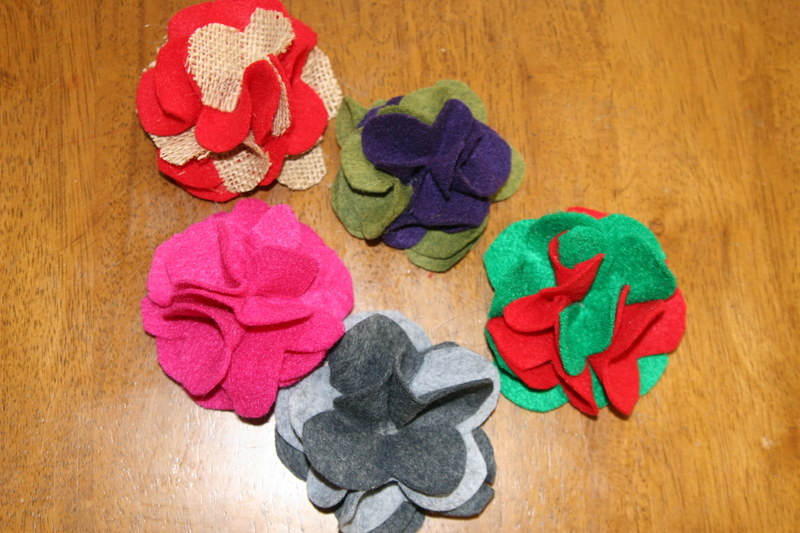 For mine, I tied two bows like you would tie your shoes and then glued one on top of the other. With much excitement, I would like to announce that my Gratitude Board for Thanksgiving has been featured on Parents.com! Click on the button above to see what is going on over at Parents.com. So, I’ve been pondering, and pondering, and pondering. Why did I just all together stop blogging? Pressure to tuck this away and do more of my “mommy” tasks. Pressure to come up with something cute, fun, and do-able every day. No one asked me to post everyday, right? What I came up with is that I will post when I have something exciting to share. 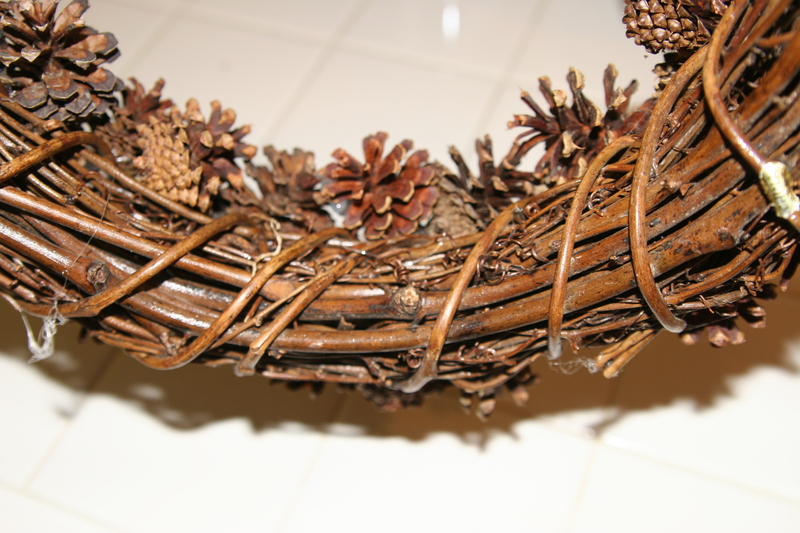 News, ideas, and most importantly, CRAFTS that I have come up with. Will it be everyday? But it will be quality when I do post! Hopefully that will work for all of us…. Much love to all of my followers who have stuck with me and for those of you just starting on this new journey with me! I found the best tutorial here, so go check it out if you would like to make some for yourself! 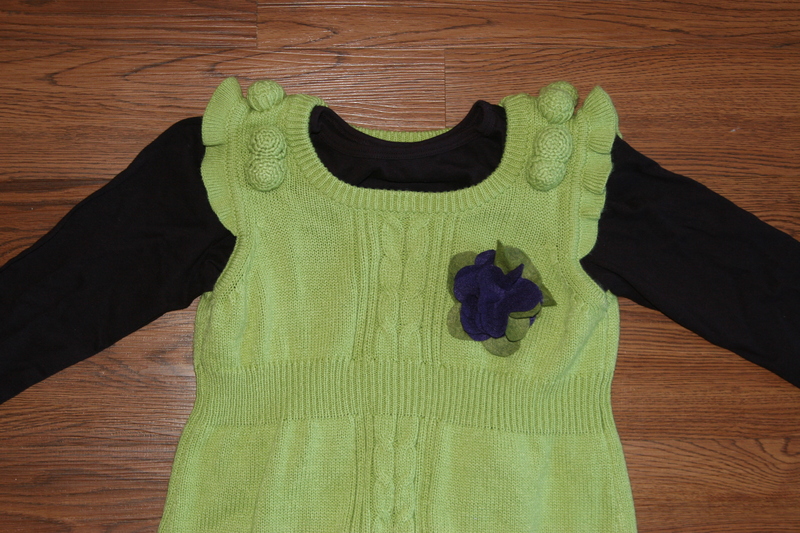 I made one to match my daughter’s dress (above)….I swear it is an eggplant colored shirt under the green dress! 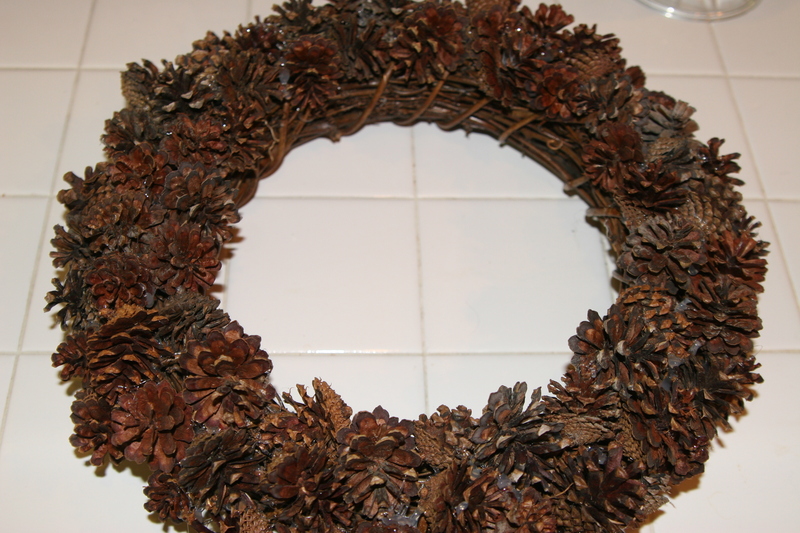 I had a twig wreath from a garage sale, pine cones from a trip to my mom’s house…. It’s now laying on my kitchen table as a centerpiece! This shirt was a lot of fun to make! 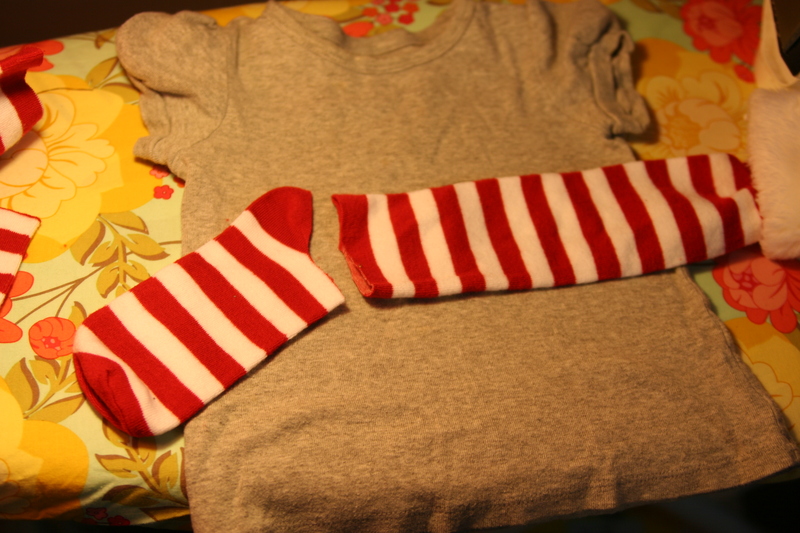 I found these cute knee high socks at Target and I had a shirt that she was sure to grow out of by the time the cold weather was done! I was loving the fur on the socks! 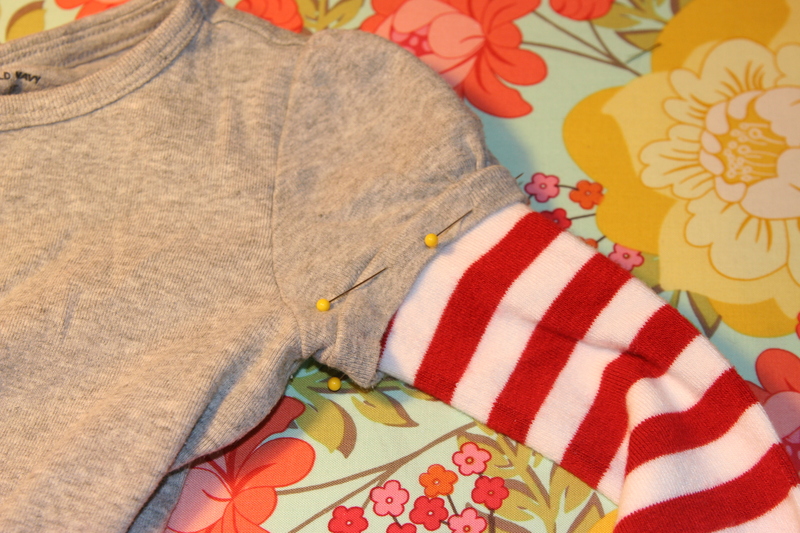 And then I used a zig-zag stitch to sew it on. Knit is NOT my fav to work with, but it was good enough to last these few Christmas weeks! 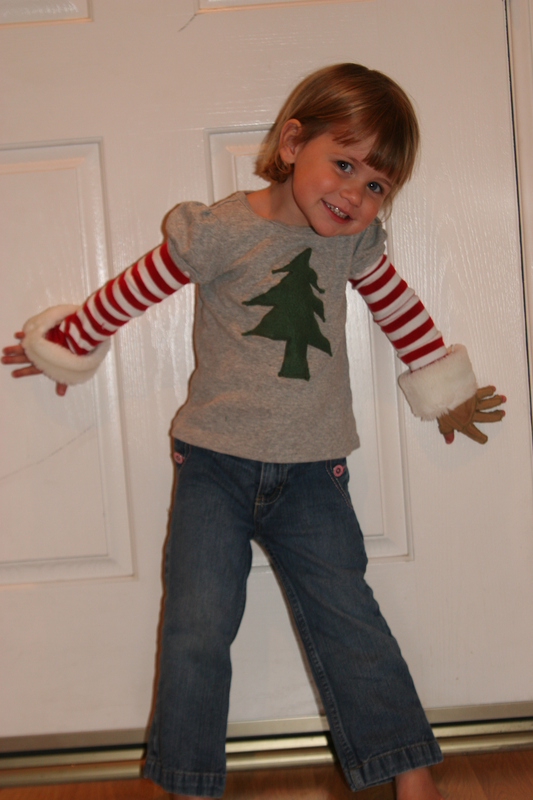 I then cut out and sewed on a Christmas tree that was from some left-over fleece I had. 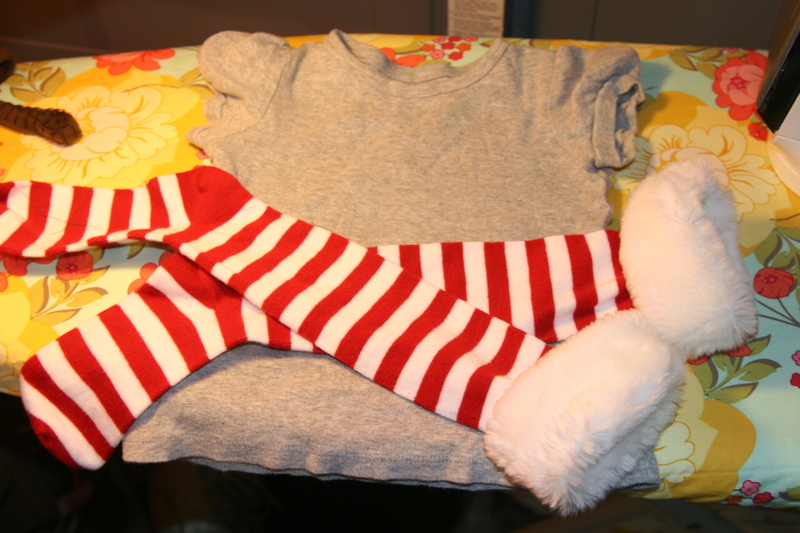 There are lots of cute knee high socks out there, so have fun creating! Enter your email address to subscribe to this blog and receive notifications of new posts by email. Remember to confirm your subscription when your first email comes! I always try to give credit where credit is do, and all I ask is for you to do the same :) If, in some rare instance, you are inspired enough to blog about something I tried or use an idea you find here, please link back to me (if it's my idea) or the original blogger. Please feel free to use my original ideas and tutorials for personal use, and PLEASE send me a picture if you tried something from a tutorial. Happy crafting, creating, what-have-you!